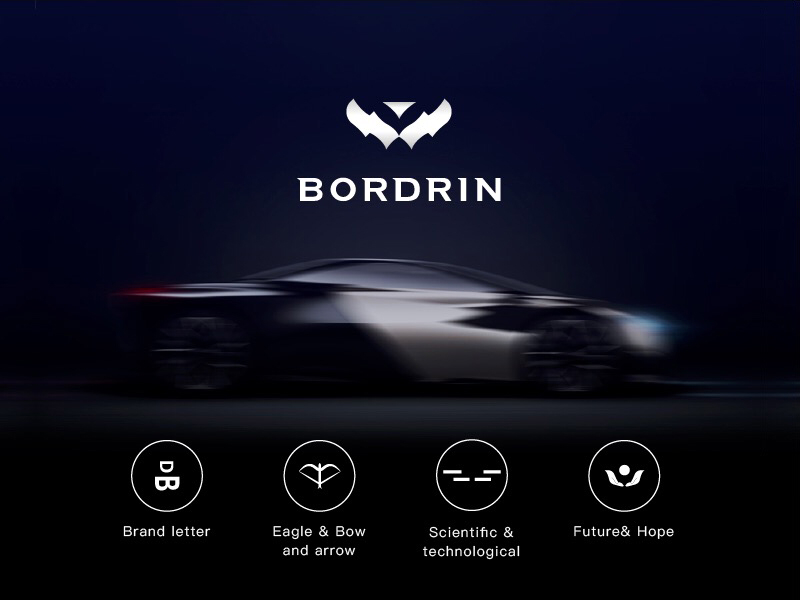 The Chinese company Bordrin Motors was founded about 2.5 years ago and now is when the company shows something of its first car. 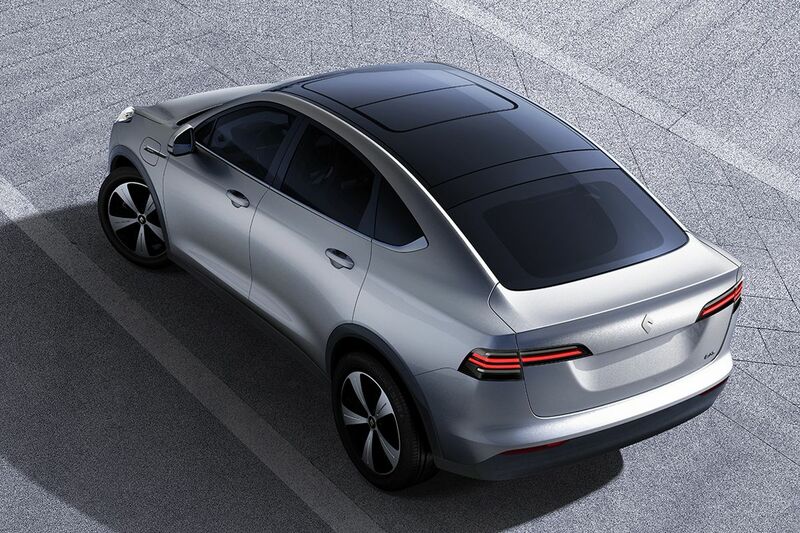 The still nameless car seems to take the form of a high-legged model with a strongly sloping roof line. The newcomer is fully electric and must be able to travel some 550 kilometers according to the NEDC cycle. The approximately 4.7 meter long car could sprint in less than 6 to a speed of 100 km / h, according to the company. We do not have further information yet. 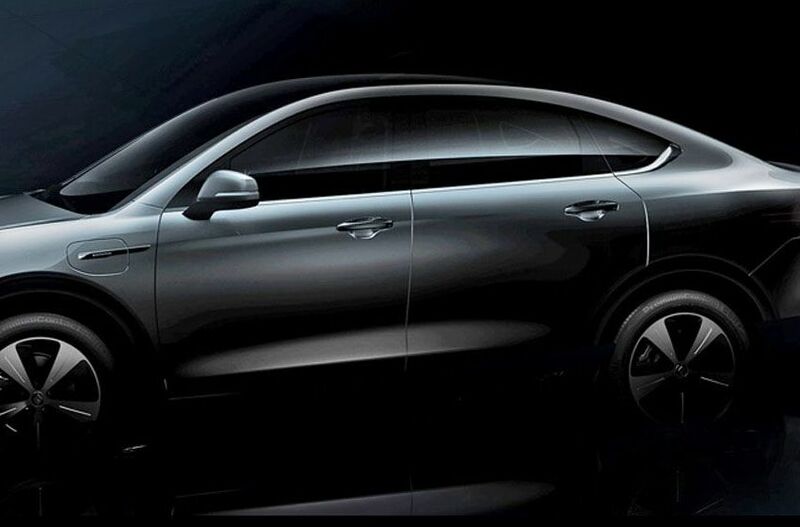 We do know that the car will make its debut later this month during Auto China. 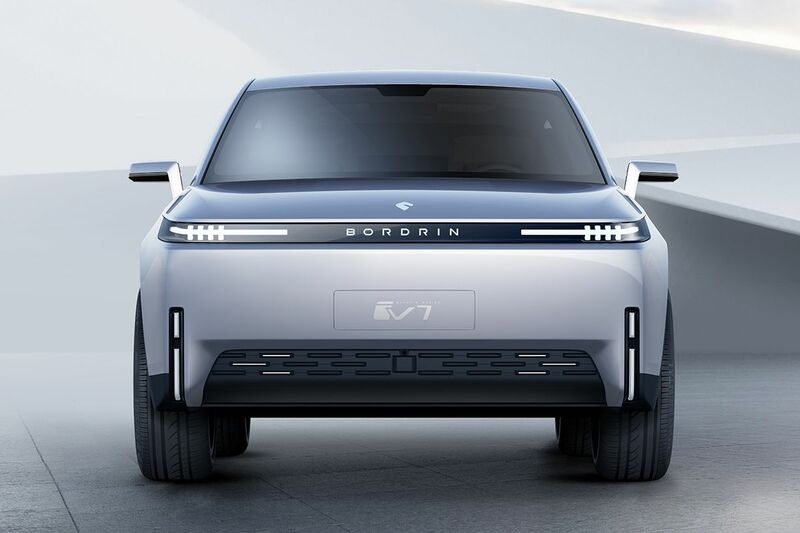 Bordrin is a latecomer to the NEV start-up scene, and now it must both, acquire a permit to produce vehicles,and find a place to build a factory in China. The iV6, which is just under 5 meters long, has a wheelbase of 2.9 meters. 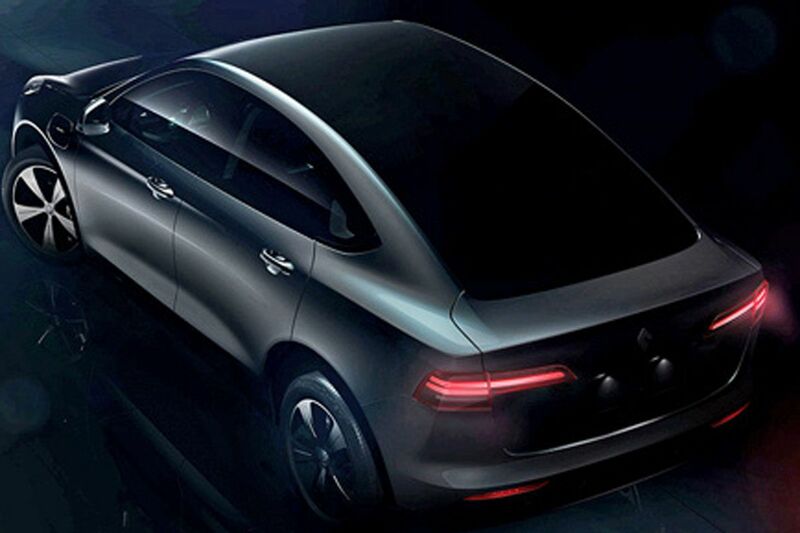 A 90 kWh large battery pack has been incorporated into the soil, which means that the iV6 must be able to cover some 600 kilometers (NEDC). The car seats five people and has an interior that is fairly modest for a car like this. 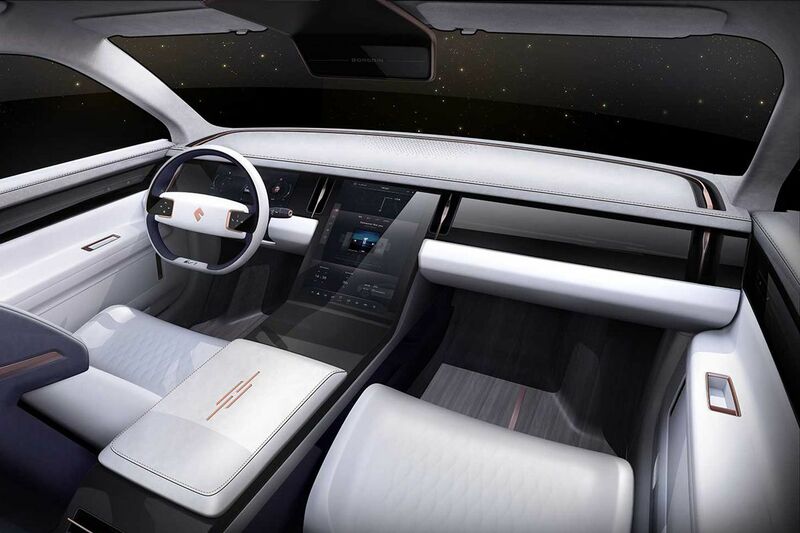 On top of the dashboard a horizontally oriented display and the center console seems to be filled in by a touch-sensitive panel that controls the climate control. 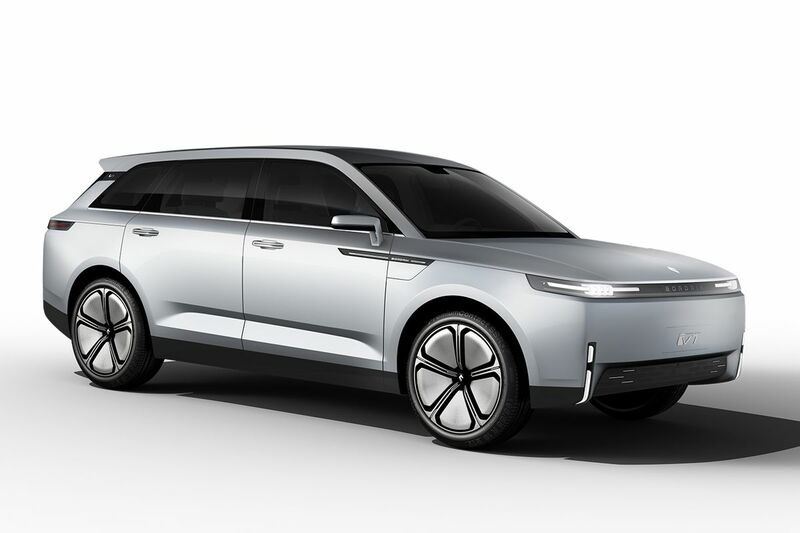 The iV6, which can also drive semi-autonomously (level 2), is on the i-MP platform, a basis that the company will use for medium-sized models. In addition to cross-overs and an SUV, MPVs and a sports sedan will also be placed on this basis. Then there is the iV7, a 4.9-meter-long SUV with a 3.01-meter-long wheelbase and a striking, angular-lined carriage. The colossus shod on 22-inch light metal is also fully electric and must be able to reach a range of more than 700 kilometers thanks to a battery pack that is not explained in more detail. 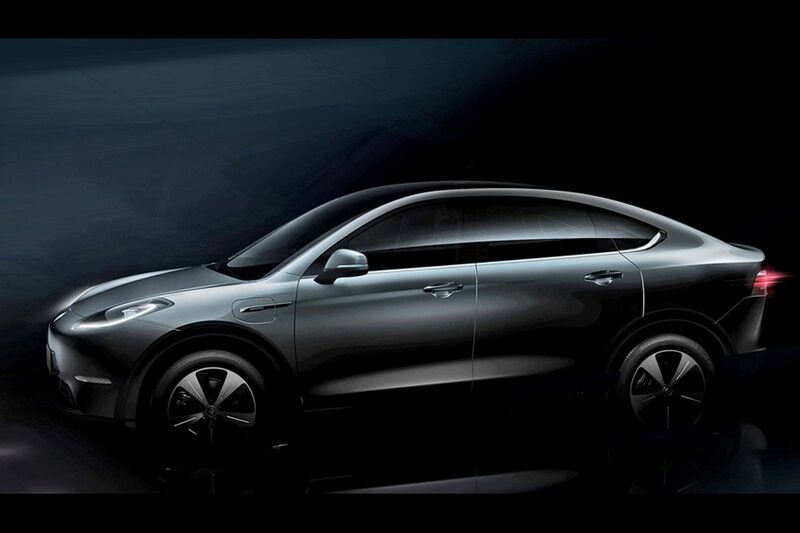 Bordrin also does not release too much information about the iV7, incidentally a six-seater. 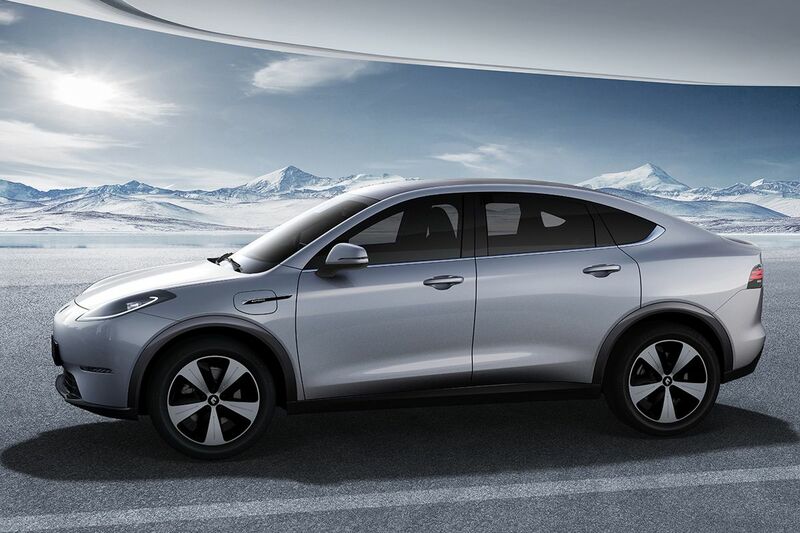 The company does report that the iV7 should be able to sprint in 5.8 counts to a speed of 100 km / h. Thanks to two electric motors, this SUV placed on a different platform (i-LP) is in all cases a four-wheel drive. Bordrin plans to also sell his cars in Europe. Bordrin Motor Corporation, is an electric vehicle manufacturer with five locations worldwide. These locations include research and development centers in both China and the United States with production facilities in China. The North American headquarters is in Oak Park, Michigan and focused on advanced engineering for vehicle development of platforms with world class lightweight body design, vehicle dynamics, and highly efficient powertrain systems. Two Chinese automakers, SAIC Motor Corp. and Chery Automobile Co., had offered him senior executive positions, but shortly after his plane landed in Shanghai, he changed his mind. He would start his own engineering firm there instead. 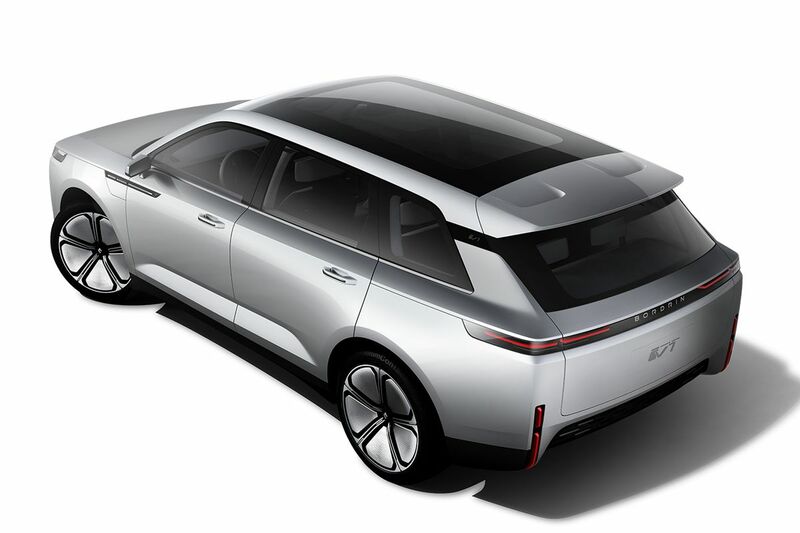 That venture led to Huang’s decision in 2016 to create an electric vehicle company, Bordrin Motor Corp.